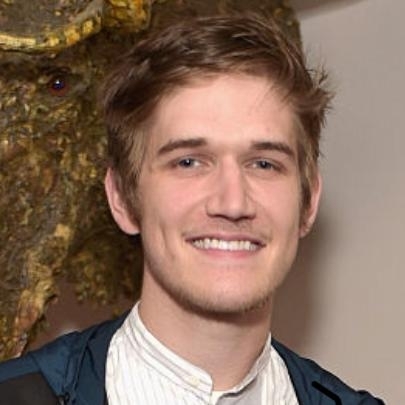 Bo Burnham was born on August 21, 1990 in Hamilton, Massachusetts, USA as Robert Burnham an is an American comedian, singer-songwriter, musician, rapper and actor who rose to fame through YouTube and achieved himself a celebrity status among the masses. He created his first YouTube video accidentally without any serious intent of achieving fame in 2006 and it went viral, and the overall views on his videos have crossed 150 million. Comedy Central signed him on in 2008 for a four year deal to create four musical comedy EPs for them, and Bo released his very first studio album in the next year and it was received well. He then went on further with his musical and comical endeavours and earned himself more popularity at a very early age. Apart from music and comedy, Bo has been into acting as well, and has been a part of several successful films and televisions shows. Bo Burnham is one of those very few new generation celebrities who started small through small homemade videos and ended up making it big. In his free time, Bo performs stand ups and takes care of his YouTube channel by constantly uploading funny satires and videos. He is known for The Big Sick (2017), Bo Burnham: what. (2013) and Eighth Grade (2018).